The Kala SMHG-FL 4-String Bass Ukulele Natural is a high-end 4 string bass ukulele. Expertly crafted from quality solid mahogany and rosewood, this beautifully designed instrument features a versatile Shadow SH064 pickup system, meaning it sounds as good amped as it does unplugged. 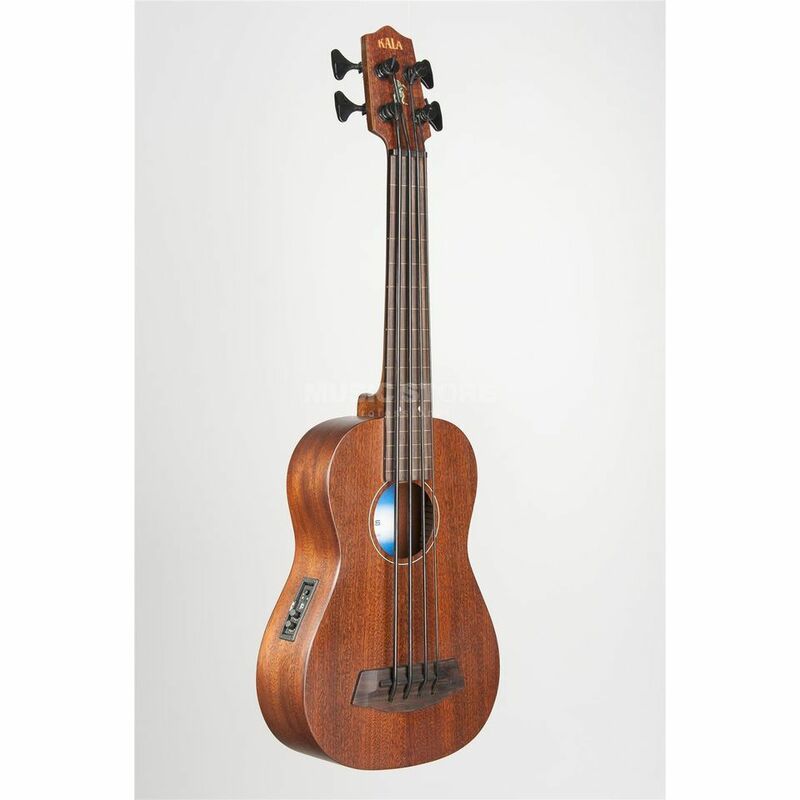 The Kala U-Bass is a truly groundbreaking, short-scale 21” fretless bass uke. The U-bass produces the same pitches as a standard bass instrument and is tuned in a traditional bass tuning; E-A-D-G.